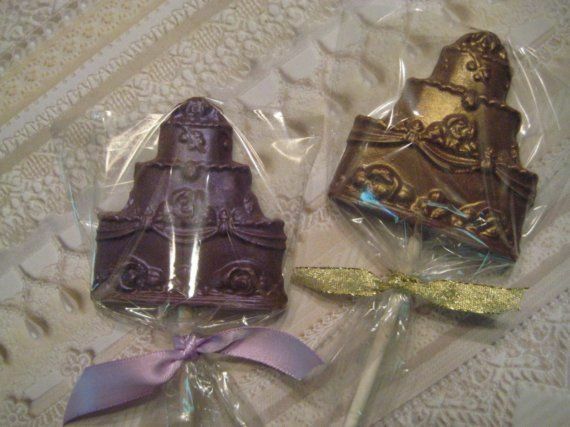 Handmade chocolate wedding favors are a delicious decision for diy brides. It has been said, "Forget love. . .I'd rather fall in chocolate!" 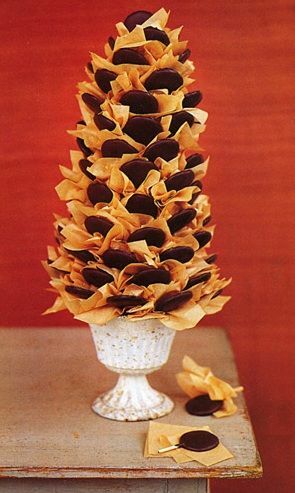 To the great good fortune of brides everywhere, chocolate has become edible art that can be homemade with love. Any shape or color that the bride can dream up makes them as different as the brides are, and very much the epitome of each individual personality. 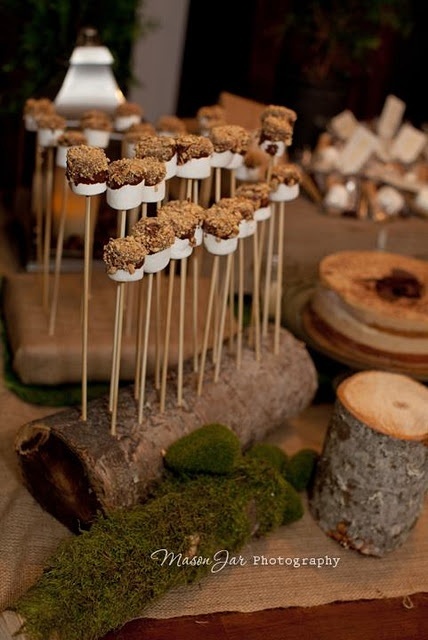 Express yourself with chocolate goodness to create the crowning glory of an already stupendous wedding. 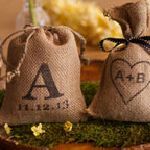 A diy wedding favor is a beautiful way to connect with guests on a personal level and celebrate your big day. Success comes when the gift reflects the giver and the presentation is elevated to match the occasion. 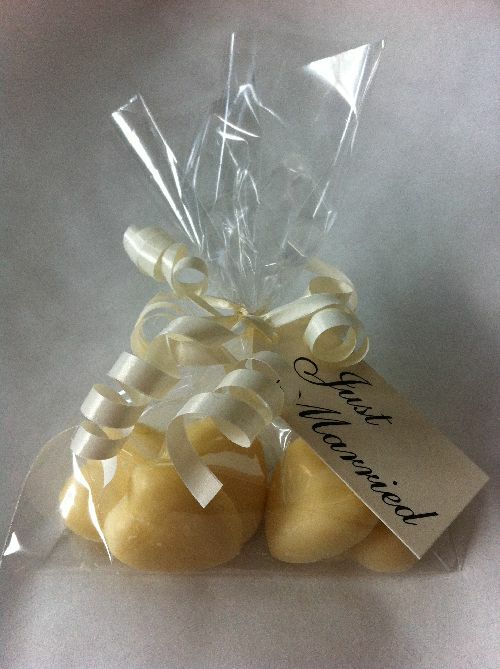 Handmade chocolate wedding favors to delight the most serious chocoholic. Chocolates presented with style and care can be just enough to make a guest feel special. 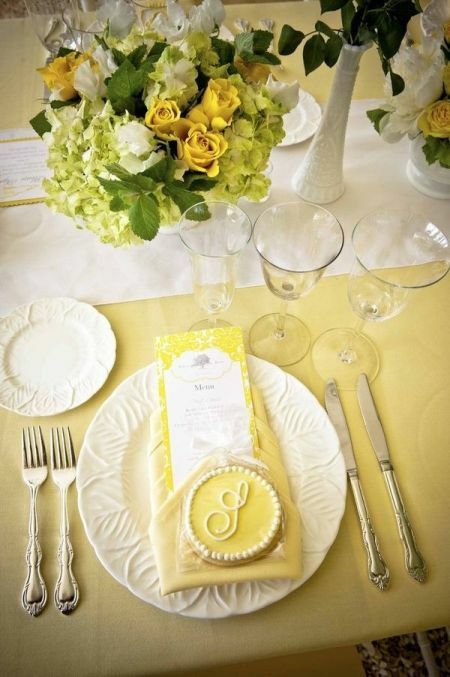 Here, a curly ribbon and personalized tag add a charming dimension to the wedding favor. 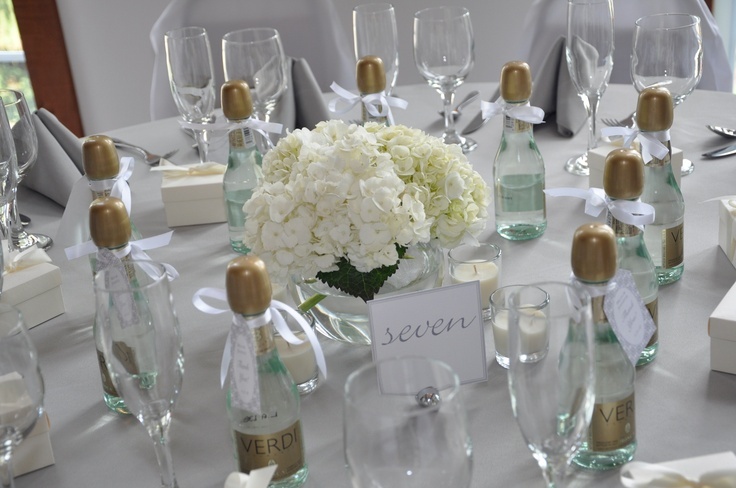 Color can change the look of a wedding favor presentation more than any other single element. 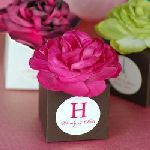 Here, the brilliance of pink sets the stage for these handmade chocolate wedding favors and is repeated throughout in different tones. The tiny bling added to the sign is the perfect finishing touch. This inviting tablescape showcases beauty in an organized fashion. 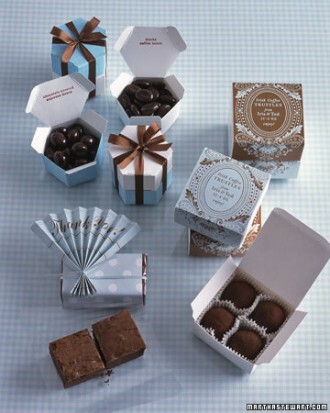 The hand poured chocolates wrapped in stark white boxes are elegantly understated and go with everything. 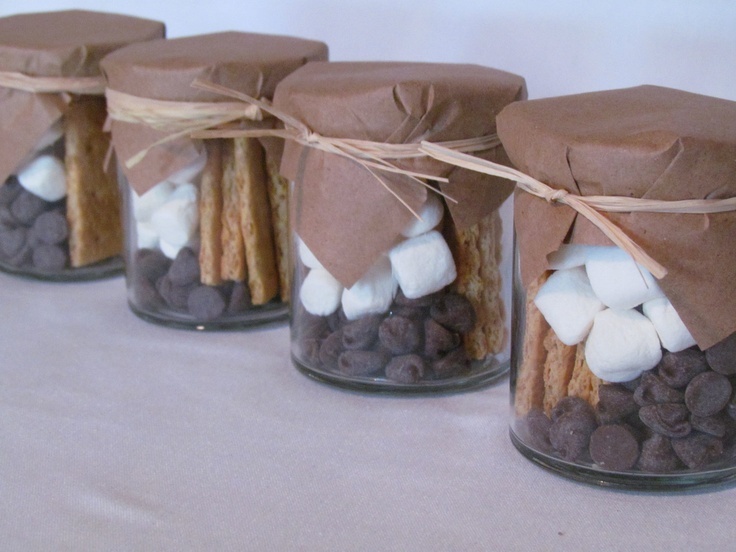 Let your wedding favors continue the theme of your wedding. 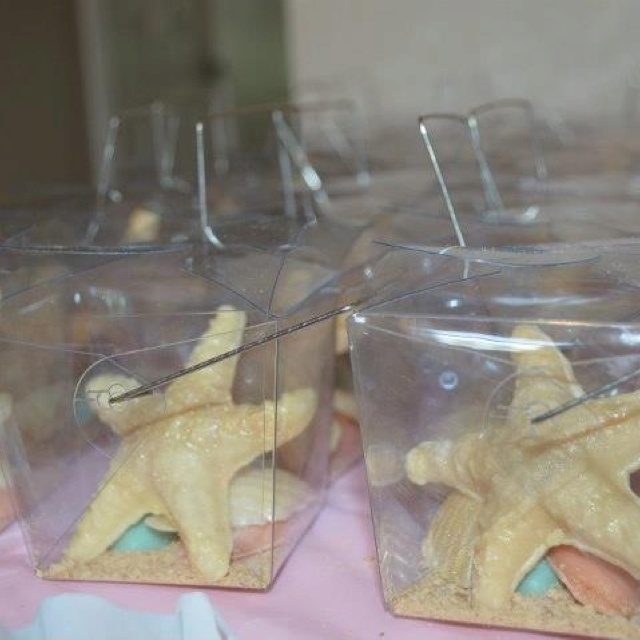 This clear box with a chocolate starfish tucked inside instantly evokes a beach feeling. A burlap bag filled with chocolates adds a touch of rustic to this table setting. The attached card conveys thanks ever so much in an upscale country sort of way. This diy display is unashamedly inspired by nature. 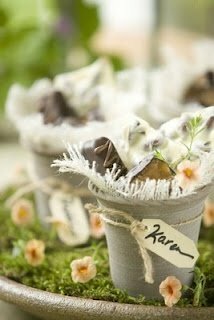 The homemade chocolate candies planted in flower pots keeps the natural details consistent from start to finish. Sunflowers are a symbol of happiness, loyalty, and longevity. This candy sunflower arrangement is a great way to get that message across with color and ingenious styling. 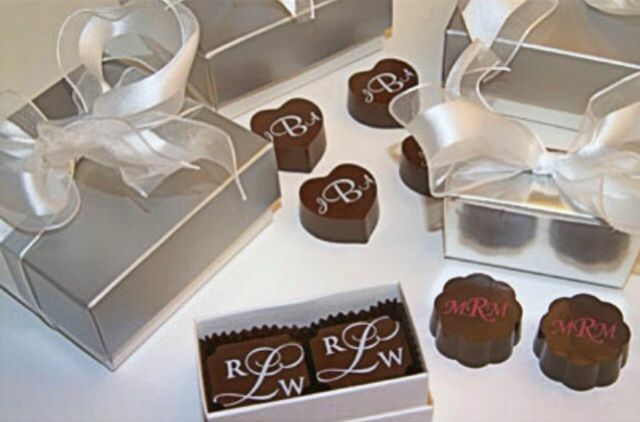 These handmade chocolate wedding favors are the perfect finish to a wonderful day. It is especially nice that each is presented in a special way to make them even more tempting. Handmade chocolates are a sweet gesture to remind guests how much they are loved and appreciated. It is an inexpensive and delicious way to say thank you. 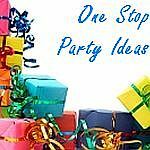 Celebrate your big day with a diy favor that's a piece of cake. 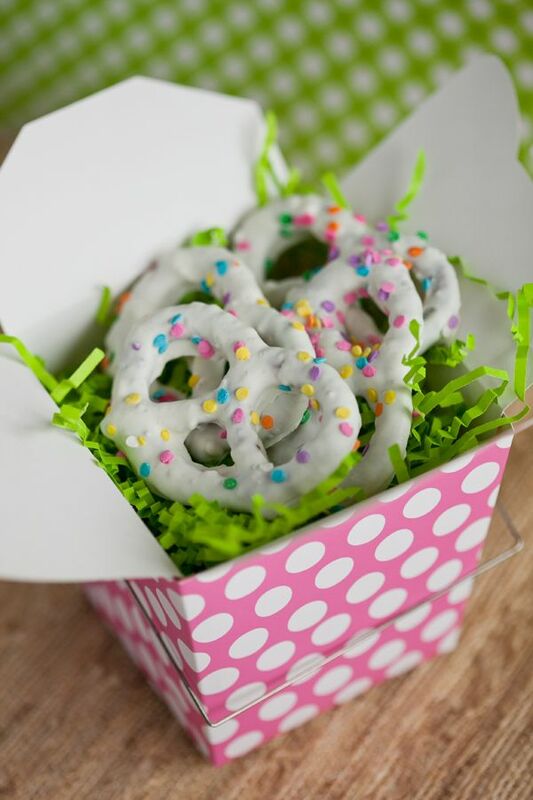 This delicious token of appreciation is well worth making at home. 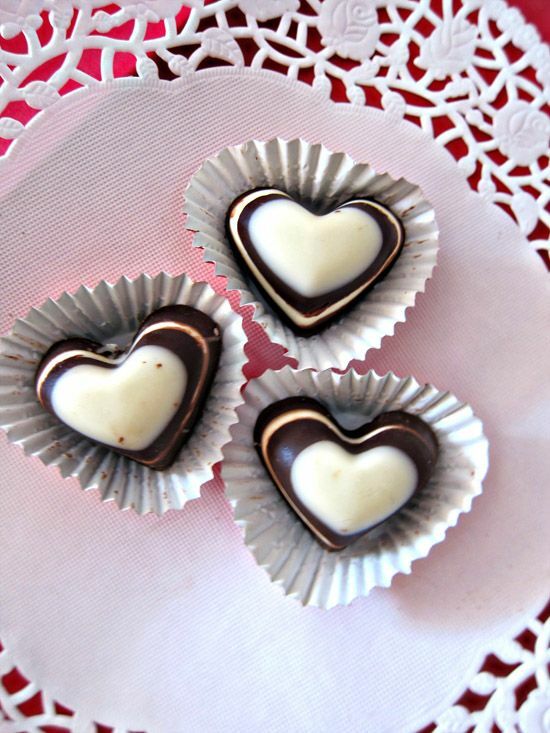 Handmade chocolate wedding favors are easy to diy and here's how. . .
First, purchase chocolate molds and melting chocolate. Wilton candy melts are recommended. Melt chocolates in the microwave or on the stove top using a double boiler. Pour melted chocolate into candy molds of your choice. Shake carefully to remove bubbles. Place molds in the refrigerator and allow them to cool and solidify, and then pop them out. Tips you should know. . .
Color coordinated wedding favors make an impressive display. 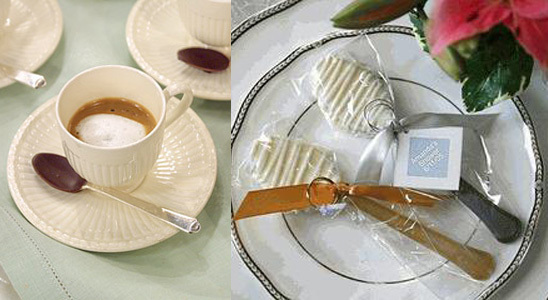 Choose from dark chocolate to white chocolate or match to any color that complements your wedding. There is an unlimited array of chocolate mold designs. Traditional favorites include a bride or groom, wedding cake, bell, heart, or a flower that matches the wedding. 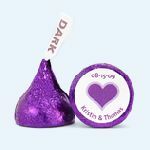 Be creative with shaped chocolates that are meaningful to the bridal couple, such as a favorite sports team, college alma mater, favorite pet, or incorporate the letter of your new last name. More handmade chocolate wedding favors. Chocolate covered spoons will get things stirred up ever so sweetly. 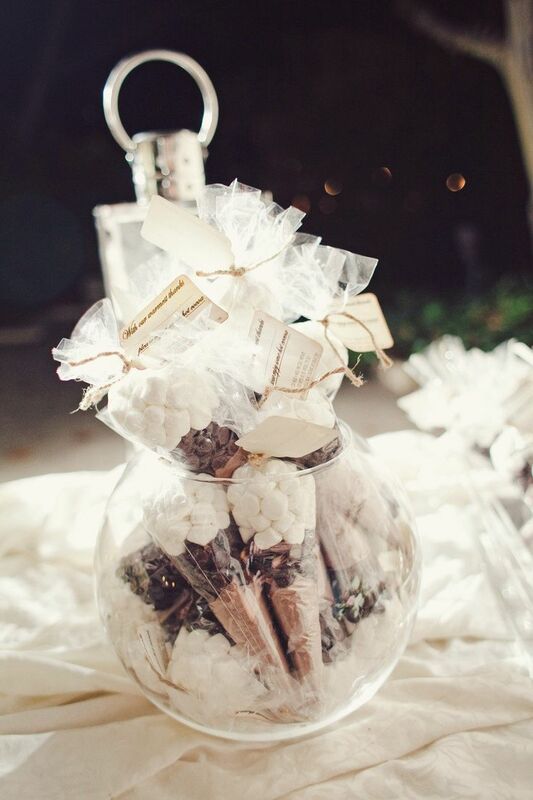 So easy to do, this is one of the simplest ways to incorporate chocolate and a touch of luxury into your wedding favors. 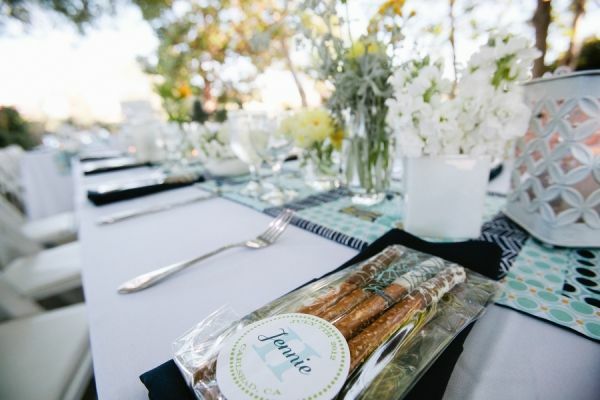 Try giving guests something they can indulge themselves in-not only with the contents, but in the packaging itself. 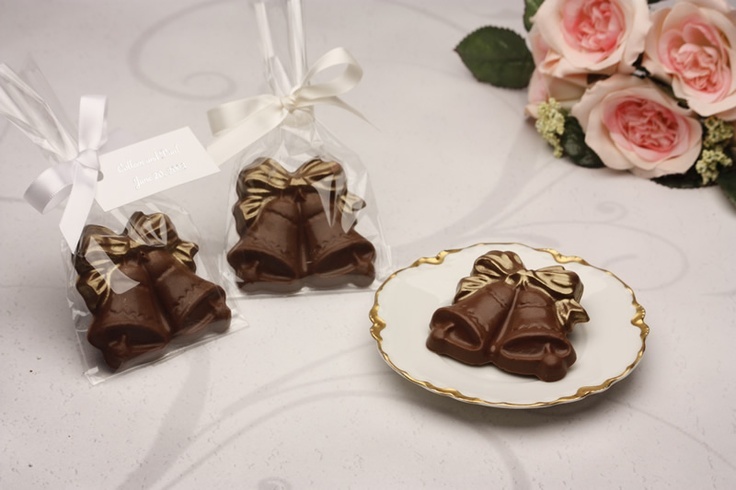 This chocolaty wedding favor is a simple pleasure that you can easily diy. 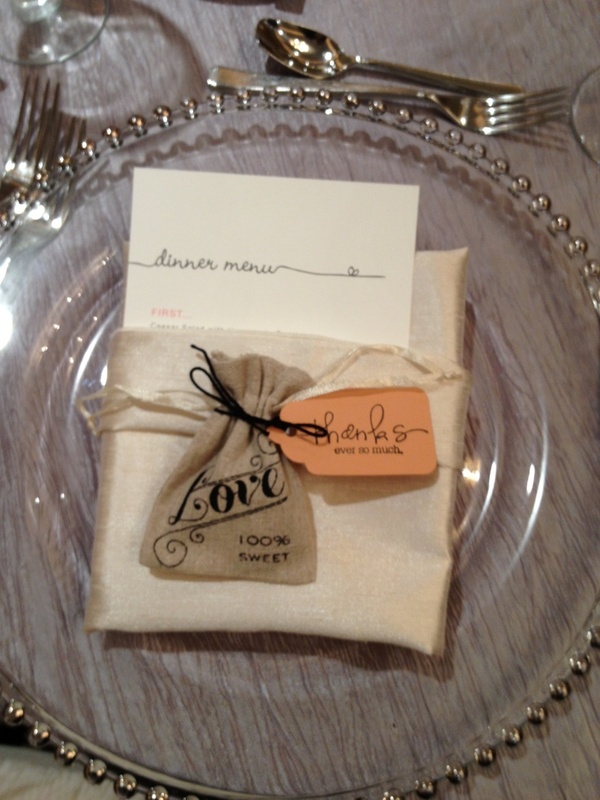 Placing chocolate wedding favors at each place setting establishes an intimate and welcoming atmosphere. A matching printed tag creates the impression of attention to detail. 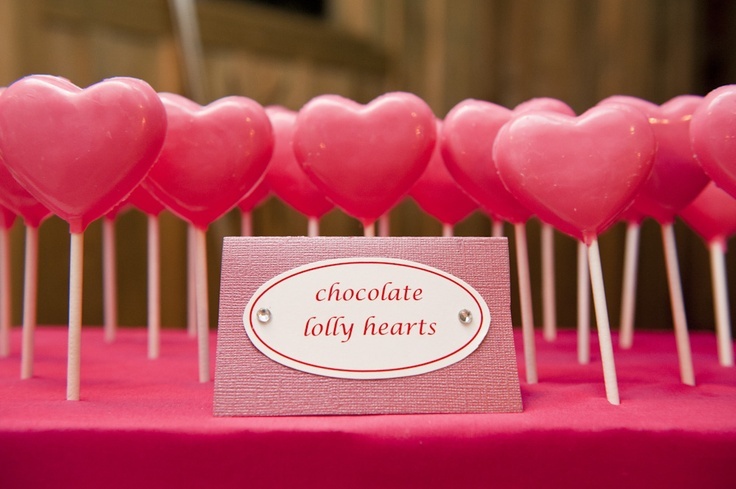 One of the most important things to remember when making your own chocolate favors is appearance. Here, the necessary ingredients are clearly sweet and neatly assembled.